Everyone secretly dreams of having his own bar and all the cool gadgets and décor that go with it. Fun Slurp has dedicated itself to finding the coolest and most unique bar accessories on the planet. Imagine serving your guests their favorite beverages chilled over glacier rock ice cubes or complemented by hilarious mustache straws. Your house will be the place to party when your home bar is decked out with our awesome drinking accessories and lit up with our authentic neon signs. 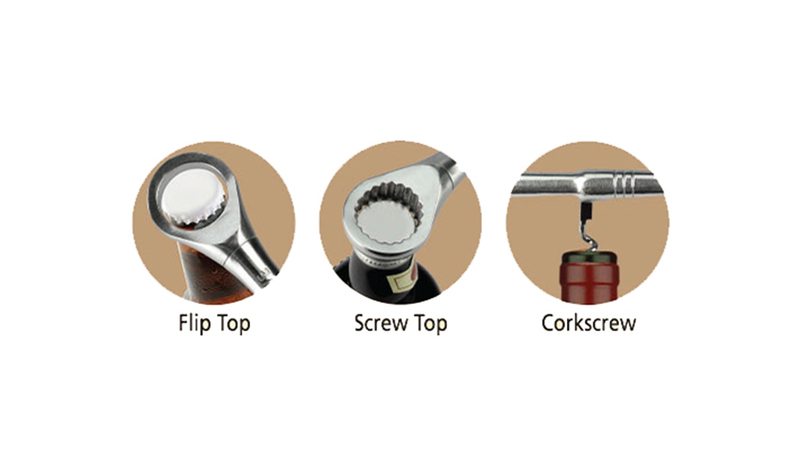 Every handyman knows that if a job is going to get done right, then you need the right tools. This goes for the bar as well as the home. 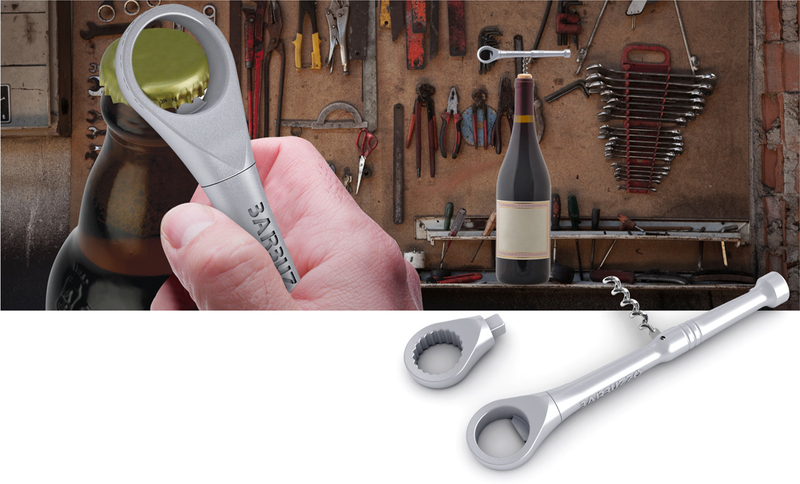 The Ratchet Gadget may look like your standard ratchet, but it’s a bartender’s dream tool. 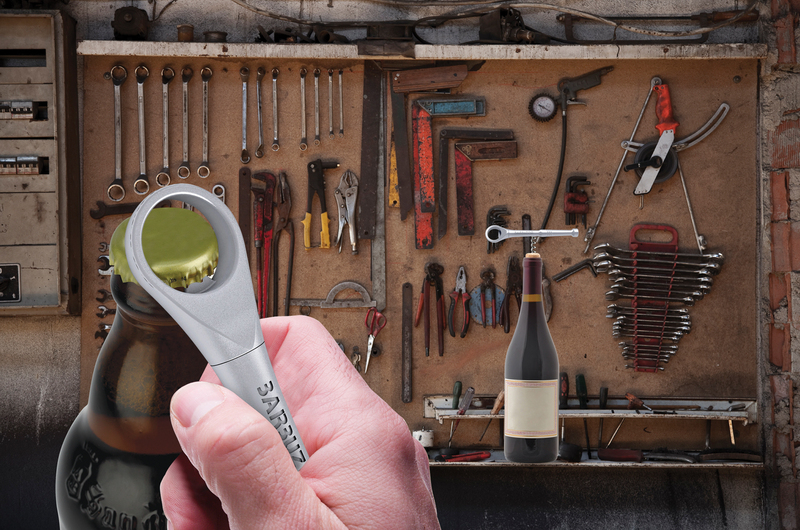 The head can be a bottle opener or a screw top opener. It also has a built-in corkscrew if you’re feeling like a little wine. 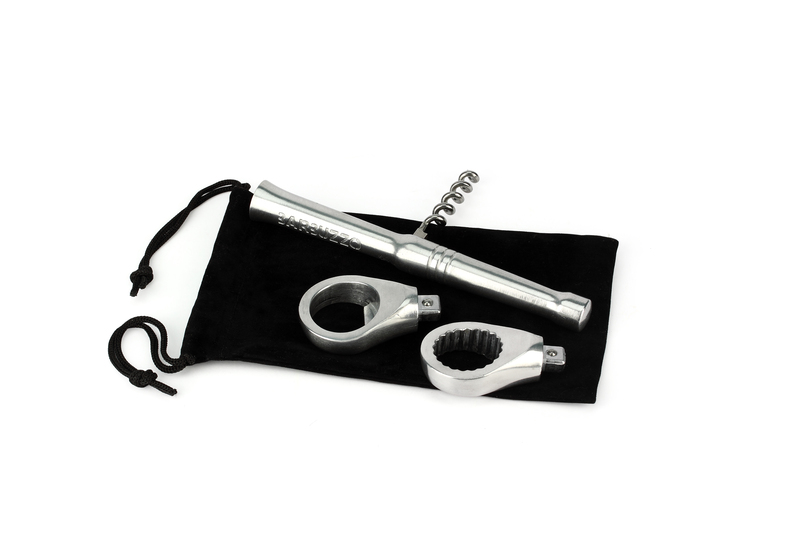 It’s the perfect bar tool, made of sturdy metal to stand the test of time. When you’ve a tough drinking job to do, make sure you’ve got The Ratchet Gadget.